So you probably have chocolates in mind when you set out to get some Valentines Day gifts for the loved ones in your life. 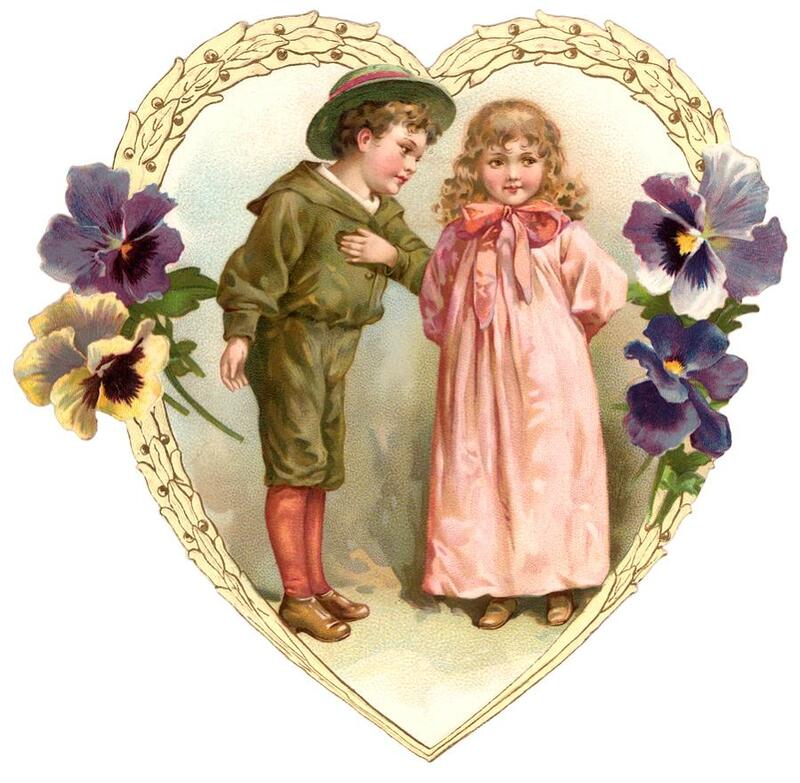 However, have you thought about making a Valentines gift? Chocolate truffles are quite easy to make and require at the very basic only two ingredients for the truffle base, heavy cream, and chocolate. Added flavorings can be incorporated as well as long as the ratio of fat to liquid is kept the same. This truffle base recipe yields a ½-gallon of truffle base, which equates to about 64 1-ounce truffles, or 128 ½-ounce truffles. If other liquids and fats are incorporated, the yield will increase accordingly. This is a professional recipe that was handed down to the pastry apprentices in our classes circa 1984, by our Master Baker Instructor Chef Mark Fitch. Mark was trained early at the age of 12 as a baker and worked through several hotels as Chef Patissier in the U. K., before making his move to the U.S., and is now he is a Master Chef and principal technologist for food service product development with Pepperidge Farm. Thank you again Chef Mark for a perfectly wonderful recipe that has stood the test of time. *Liquids and liquors can be mixed in as long as the liquid to fat ratio is constant or a 1:1 volume ratio as with the chocolate and heavy cream. For example, if you add 4 ounces (½ cup) of softened butter to the mixture then you should add 4 ounces (½ cup) of liquor or other liquid. Remember: Use equal portions in a 1:1 volume ratio of heavy cream to chocolate, the optional ingredients can be added as long as the liquids to fat ratio is kept constant. 1. In a large saucepan with a wire whip bring the heavy cream to a boil then add this to the chocolate in a large stainless steel bowl and stir well until chocolate melts. 2. Refrigerate mixture until room temperature or below is reached. This will cause the mixture to react the same as if it were whipped, and if left long enough it will eventually break. 3. The mixture becomes lighter in color and firmer in texture and will solidify as it cools, and taking a wire whip to the mixture with a few strokes of the whip will make it soft again. It can be warmed again to offset the solidifying issue if it becomes too thick. 4. Scoop ½-ounce or 1-ounce balls of the mixture and roll in cocoa powder, chocolate sprinkles, chocolate shavings, crushed nuts, or tinted sugars for variety and place on parchment lined sheet pans and refrigerate until solid again. In addition, truffles can be drizzled with melted white chocolate when the truffles are placed onto a wire rack. Then transfer wire rack to a sheet pan and allow the drizzled truffles to set up in refrigerator as well. 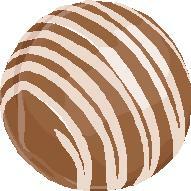 Also, the truffles once cooled can be dipped in other chocolates to form an outside shell as seen in the image below. 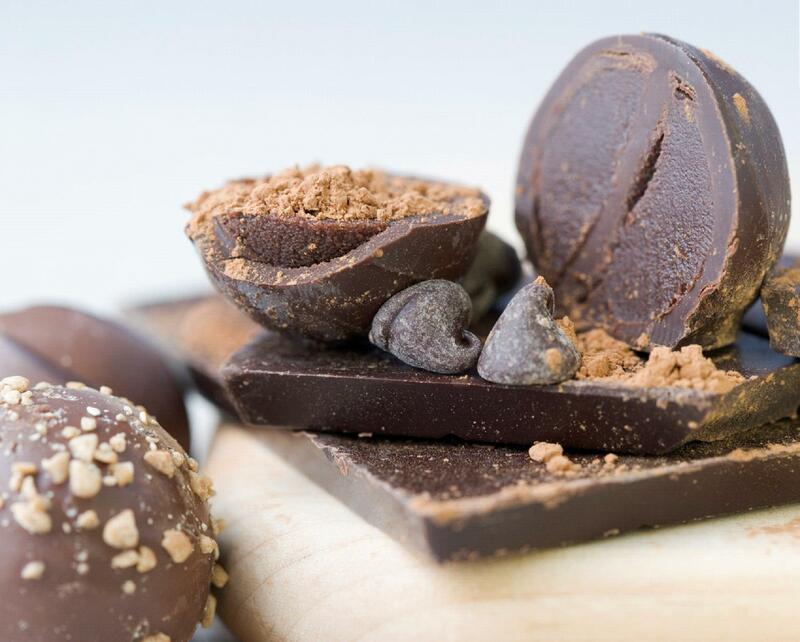 Gorgeous truffles and perfect for Valentine’s Day! just perfect! these look delicious and just right for this time of year. Gorgeous gorgeous truffles! Have a great Valentine’s Day! These look soooooo good! I never thought of making chocolate myself. There has to be more ways to infuse marketing at chocolate. Thanks for commenting on kitestring.ca! Gorgeous truffles! Happy Valentines Day! They look great, but I cant build up my guts to try making them. Yes, please!! These are wonderful. Love the ingredients- especially since there is boozie in them! I could eat a pound of those right now! Lovely Truffles!! I must try to make these soon! Truffles are my weakness, seriously anytime I get them they are gone within a day lol these look wonderful! I LOVE a recipe like this, that gives you the basic parameters and then lets you be creative within a certain set of culinary rules. Thank you for this, you’ve inspired me to make some truffles for V-day! Beautiful truffles. Wishing you a Happy Valentines day! wow the truffles look so good! Very nice..I will try to talk my wife into making these !! Fabulous! Thank you so much for sharing. I’ve been wanting to try out making truffles and this is a great 101.
very nice lesson on candy – something we all need to know and something everyone enoys … we can always count on you to provide the breakdown of proper instructions and know-how…. 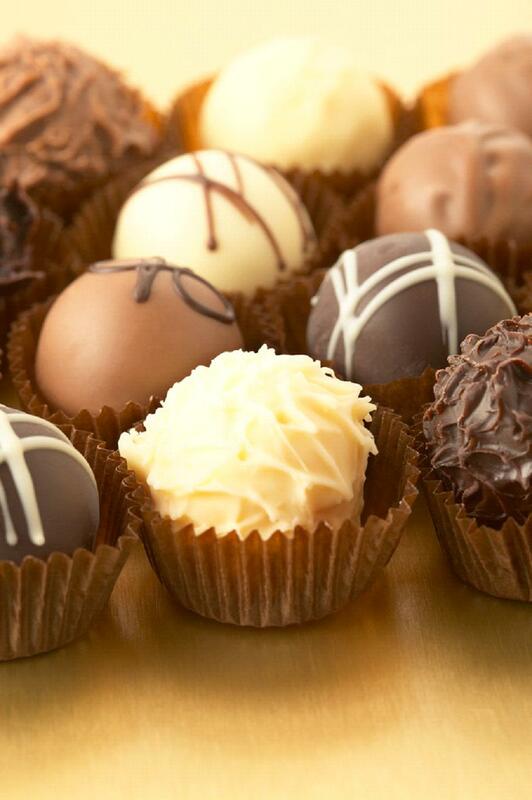 Truffles are my weakness…. They look so tempting! Chocolate truffles are always welcome. That photo above is a real winner. Hope you had a great Valentine’s Day. These truffles sound wonderful! Wonderful recipe to share.